It is absolutely crazy to think that I am sitting on my couch writing a blog post on my website to talk about having one of my photographs on the cover of a magazine. 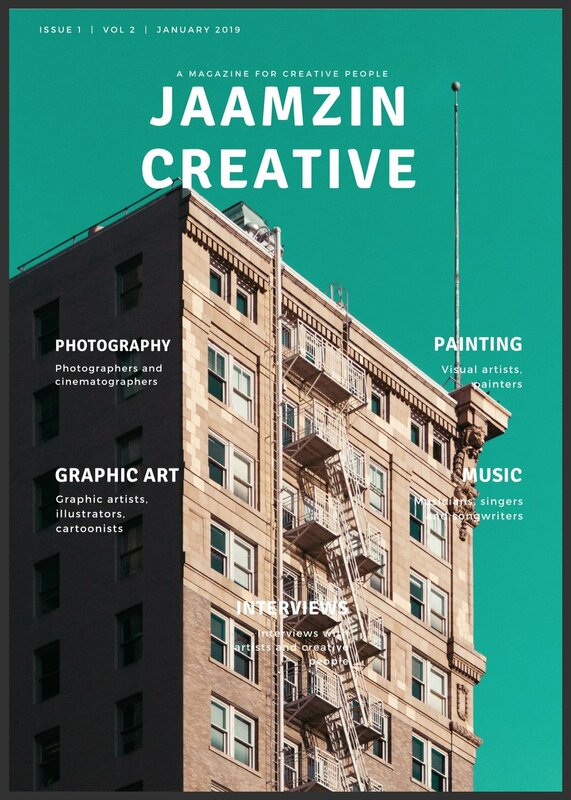 Jaamzin originally reached out to me on Ello about featuring my work on their website, but little did I know that one of the photographs that I had sent to them would end up on January’s cover. I really don’t know what else to say other than thank you. Thank you for all of the love and support. You can checkout the entire issue (along with other issues) here.